Writing a Will with Affio can cost nothing. With other providers the costs involved, much like anything, depends on a number of factors – how you have your will written, who does it and how complex your circumstances are. 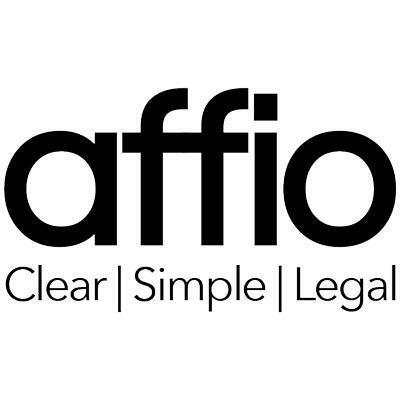 The Affio will was written by a specialist barrister, so you get the same legal language as a solicitor but if you don’t make any specific gifts it will be free. Which is nice, especially as you get to write it from the comfort of your own sofa.